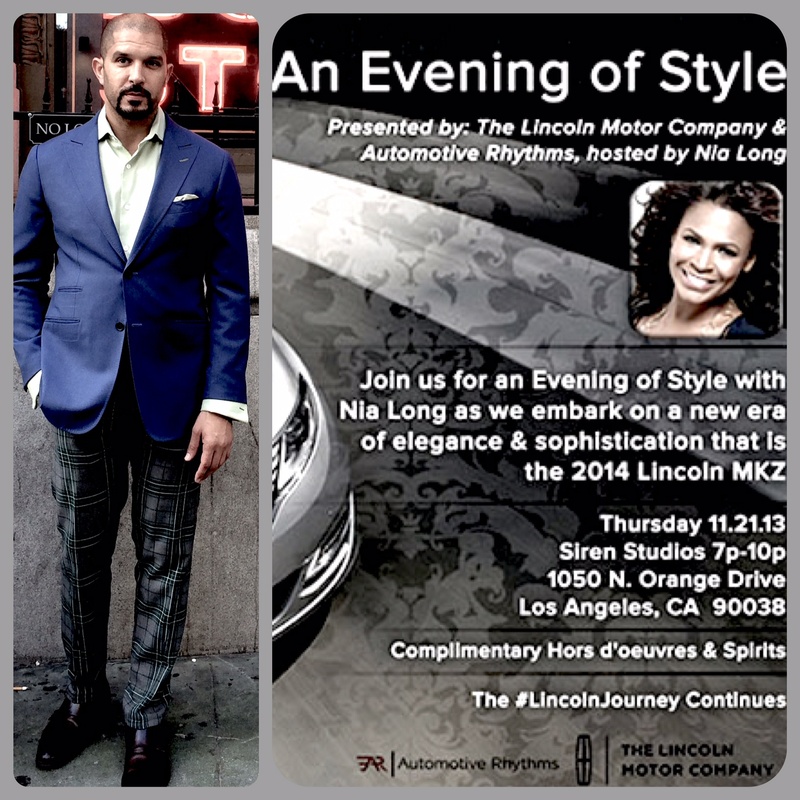 Terrell will make an appearance for An Evening of Style, hosted by Nia Long and The Lincoln Motor Company, celebrating the car company’s #LincolnJourney and their new 2014 Lincoln MKZ. Terrell will appear at John Varvatos – West Hollywood as an invited guest & client for the book launch of Rock In Fashion: The last word on rock music & its enduring influence on what we wear. 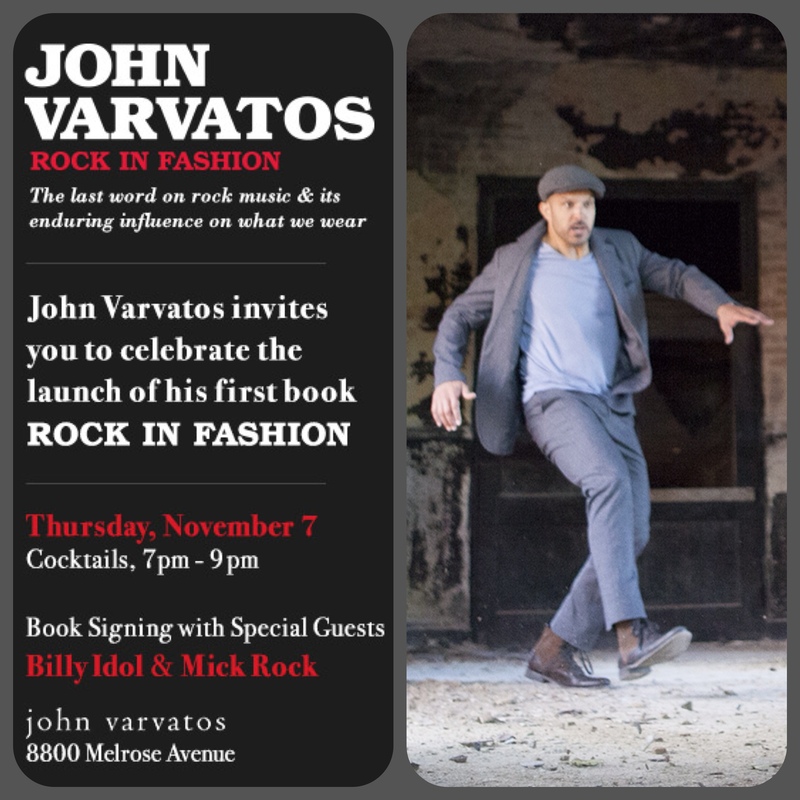 John Varvatos will be joined by iconic rockers Billy Idol & Mick Rock!